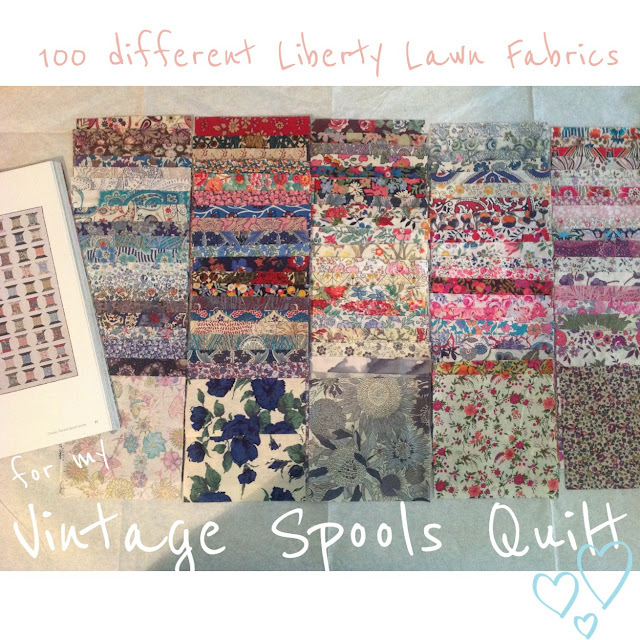 Meet my Ebay purchase of "Liberty Lawn" scraps. 80 different Liberty Lawn prints. Could my mail have got any better yesterday? I think not. What made this purchase even better. There were only 6 double ups on the Liberty fabrics that I already had. Which then meant that I got to pic and choose which ones were going to make it into this quilt. Now I really need to find my background fabrics and the wooden spool fabrics. This quilt is going to be gorgeous Sharon. Brilliant buy. I can't wait to see this one when it is made. I have Liberty fabrics on the way too, Sharon - and it's all your fault! After seeing your post last week I couldn't resist being a copycat; I love Liberty lawn and have never seen bags of scraps available here. Last week a friend gave me a little package of Liberty pieces she bought in Japan and among my fabrics is a piece left over from yardage purchased at a Liberty sale when we lived in the UK 35+ years ago (yep, I'm a hoarder!) So I'm all set for lovely little projects. Thanks for the inspiration! Oh, and I'm looking forward to meeting you at Crafty Hi-Jinks next month. Sounds like you're really on a mission. That is going to be an amazing quilt. Do u have a link to the eBay store? 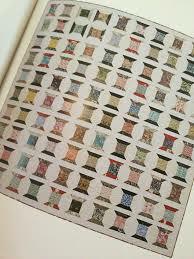 I have seen many quilts but these are best of all thanks for the sharing. Are you sitting in the corner, rocking and petting them say "My pretties"??? Well done with all the fabric - can't wait to see the quilt now...no pressure though!!! Look so scrumptious all together. I know Poppy Print had some info on a suitable background fabric.....but I can't remember what it was.....drrrrrr! 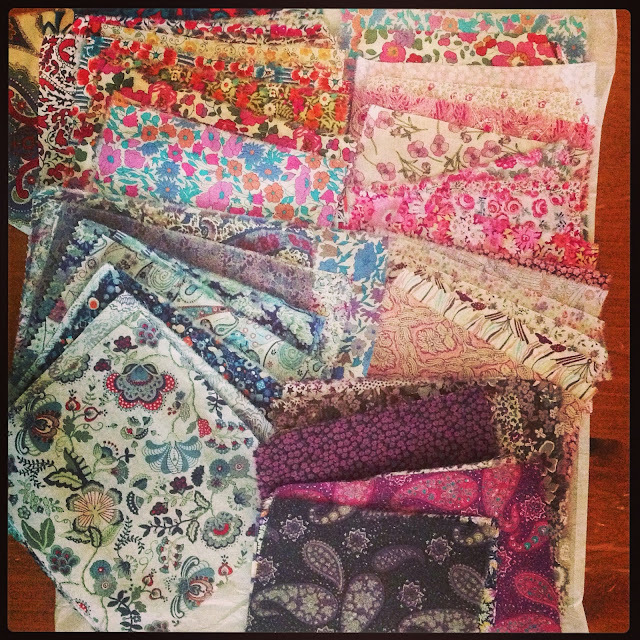 So many beautiful fabrics !! you're very lucky ! Well that is an achievement with in itself, well done.